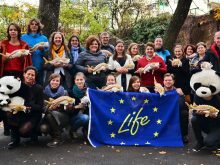 The Life + project “Joint actions to raise awareness on overexploitation of Danube sturgeons in Romania and Bulgaria” ran from July 2012 to September 2015 and aimed to tackle overfishing, the main direct threat to the survival of Danube sturgeons. 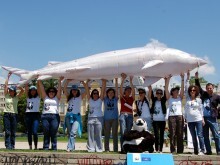 The project was a major contribution to European biodiversity protection. 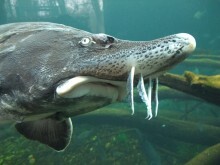 It set out to stop the overexploitation of the critically endangered Danube sturgeons in Bulgaria and Romania and to secure the long term survival of these species with their high natural and economic value. 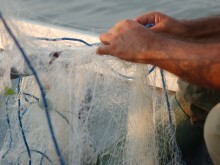 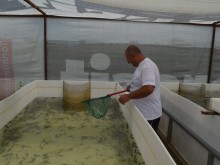 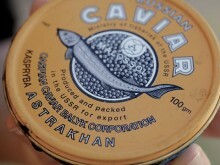 The project’s target groups were fishing communities, law enforcement agencies, decision makers, sturgeon breeders and caviar processors and traders in Romania and Bulgaria. 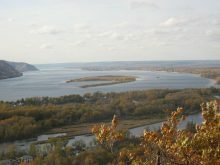 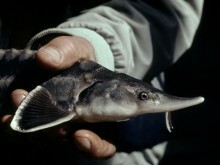 The project was aligned with the Action Plan for the Conservation of the Sturgeons (Acipenseridae) in the Danube River Basin, adopted by the Council of Europe in 2005.